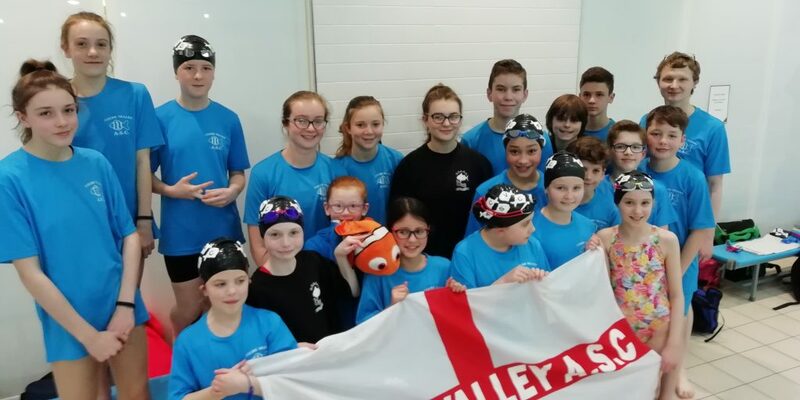 Well done to all those swimmers who part, we had a successful set of galas with a number of wins, medals and finalists. Also thanks to parents who have stepped in to help officiate at the meets, without your help we would not be able to run the events. The Teams event will take place on 9th June, invites for this event will be out shortly.